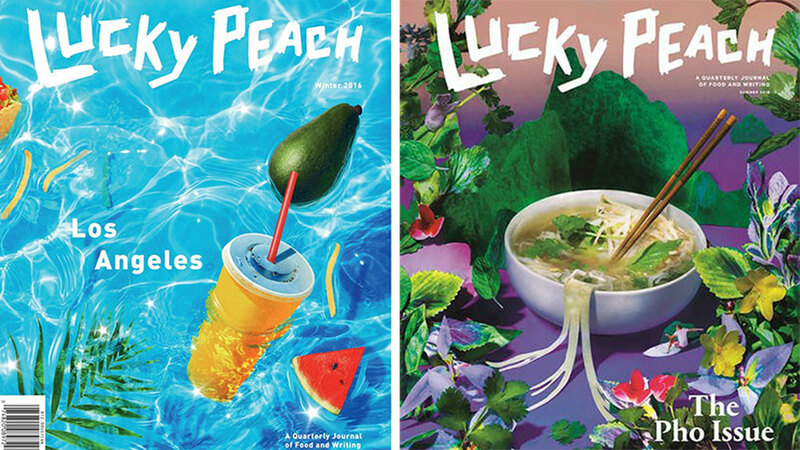 Lucky Peach, the six-year-old independent food media outfit from writer Peter Meehan and Momofuku founder David Chang, is unique among culinary publications. With its embrace of long-form writing and single topic print issues, Meehan and Chang's creation is so distinct and niche that at times the writing itself felt like visiting a great restaurant that you didn't want to share with your friends. Which is why the recent news of the publication's upheaval is such a blow to fans of food writing and expansive reporting in general. Lucky Peach's staff learned on Monday that their employment would be coming to an end after their last scheduled issue of the magazine, the Suburbs issue, hits stands in May. Additionally, Lucky Peach's last planned book, All About Eggs, will be released April 4th. Originally envisioned as an iPad app, Chang, Meehan, and the producers at Zero Point Zero, the production house behind Anthony Bourdain's Parts Unknown and No Reservations, aimed to create a “deconstructed, nonlinear television show,” with a complimentary quarterly print journal published by McSweeney’s. The concepts quickly split and much of the material for the original app later became the first season of the PBS show The Mind of a Chef, with the journal venturing off in its own direction. The first issue, released on June 22, 2011, is currently selling for $175 on Amazon. 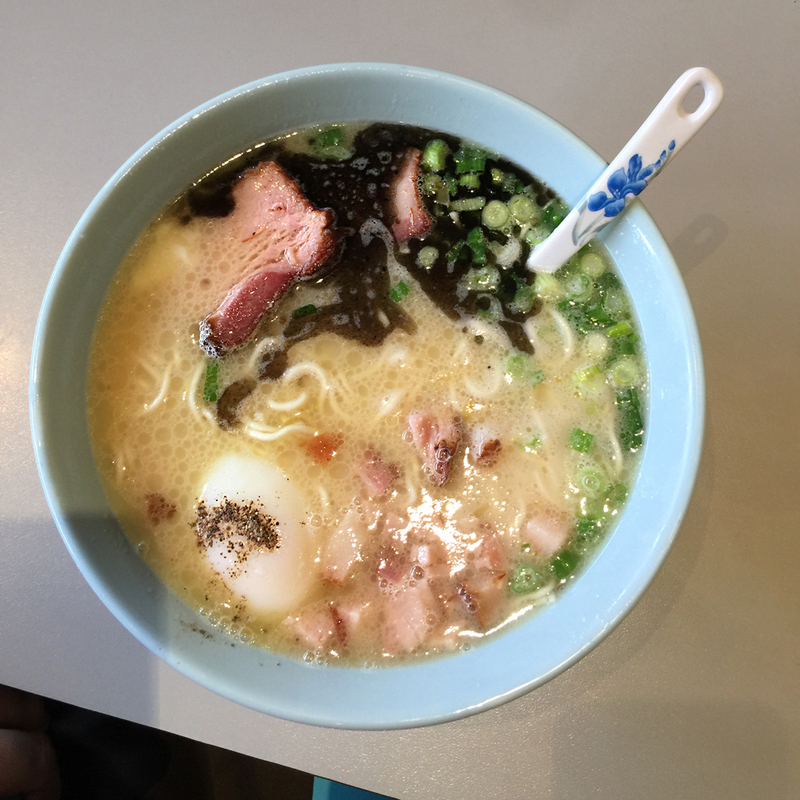 Consisting of longform articles, essays, interviews, recipes, and illustrations, each issue of Lucky Peach focused on a singular theme, from ramen to pho to Los Angeles to their most recent, chicken. During the publication's six year run, Lucky Peach won nine James Beard awards — including Publication of the Year in 2016 — and a National Magazine Award for General Excellence. At this time, Peter Meehan has yet to comment. Chang is reportedly keeping all options open, but couldn’t elaborate further on the issue.